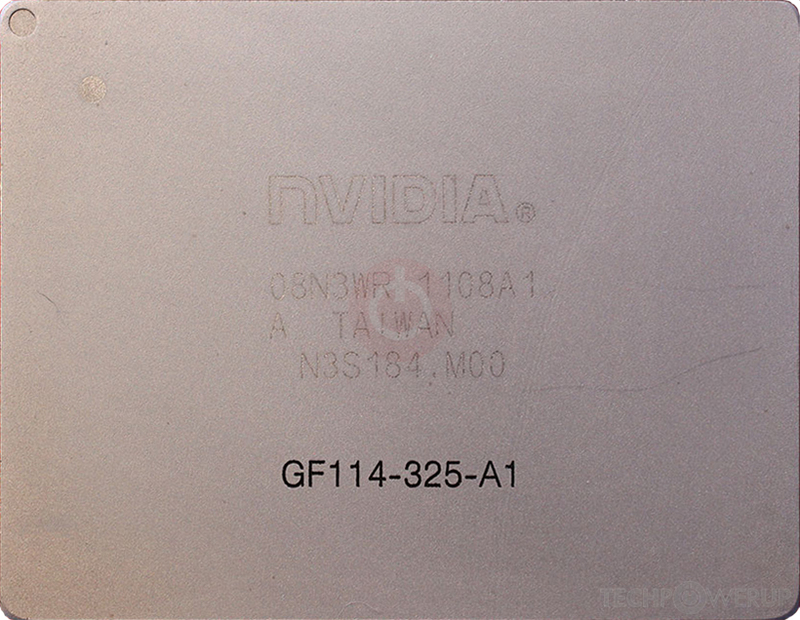 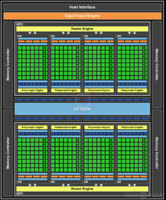 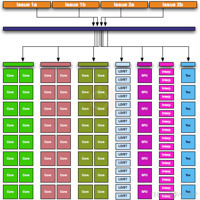 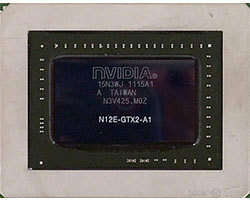 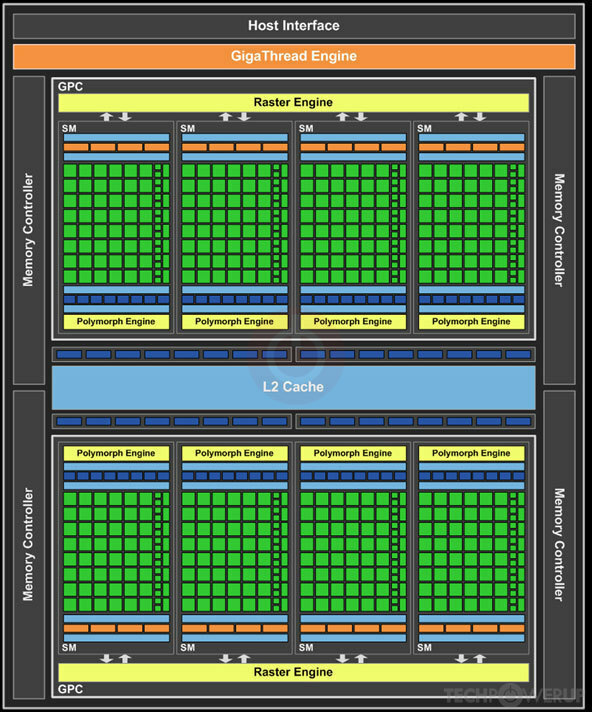 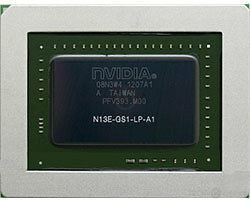 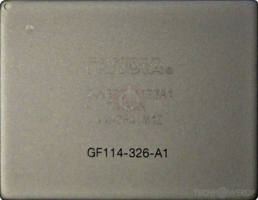 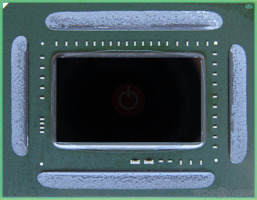 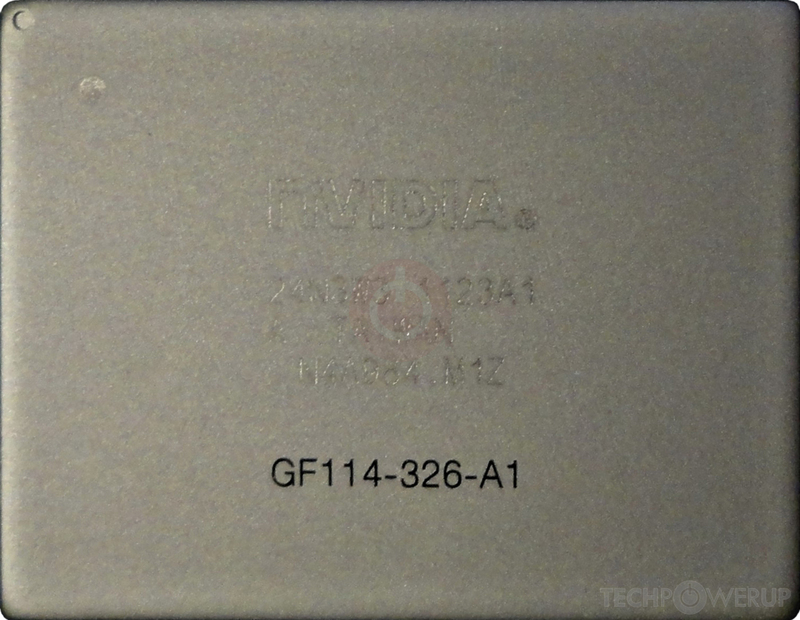 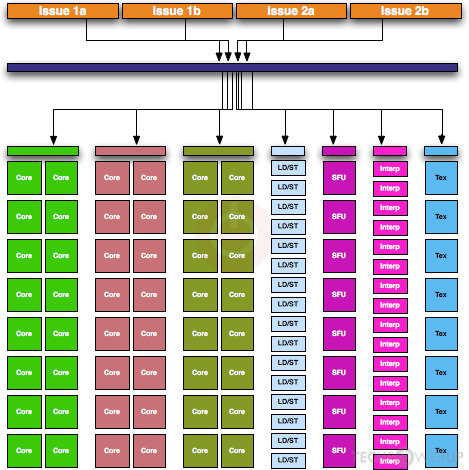 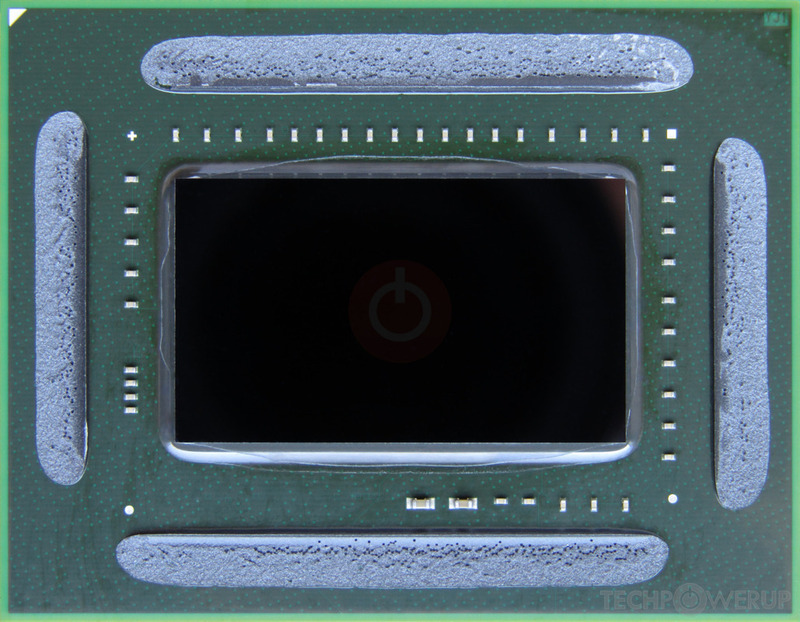 NVIDIA's GF114 GPU uses the Fermi 2.0 architecture and is made using a 40 nm production process at TSMC. 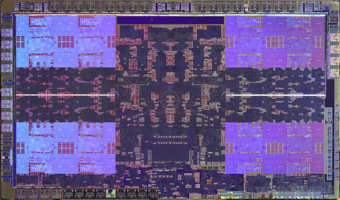 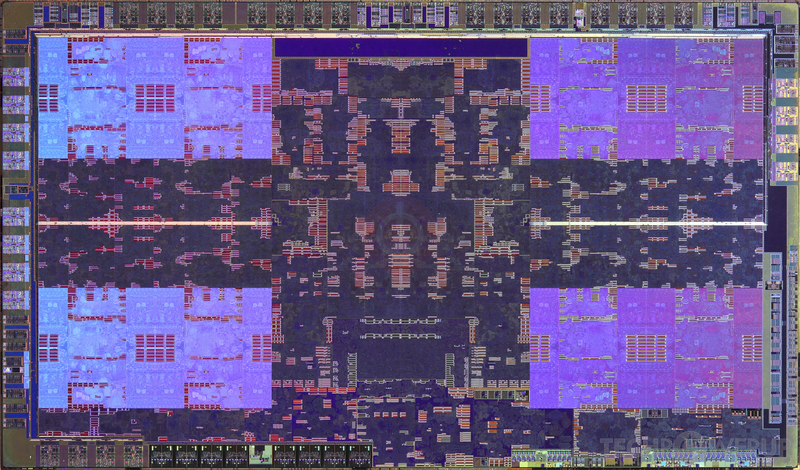 With a die size of 332 mm² and a transistor count of 1,950 million it is a large chip. GF114 supports DirectX 12.0 (Feature Level 11_0). 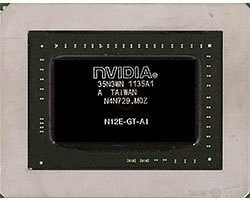 It features 384 shading units, 64 texture mapping units and 32 ROPs.